Here are some of the projects I've enjoyed building and working on. JAM is an online learning community for kids that want to level up their skills in a massive way. Hive is a tool that allows the DIY community to assist in moderating content that their peers submit for various challenges in skills they have mastered. 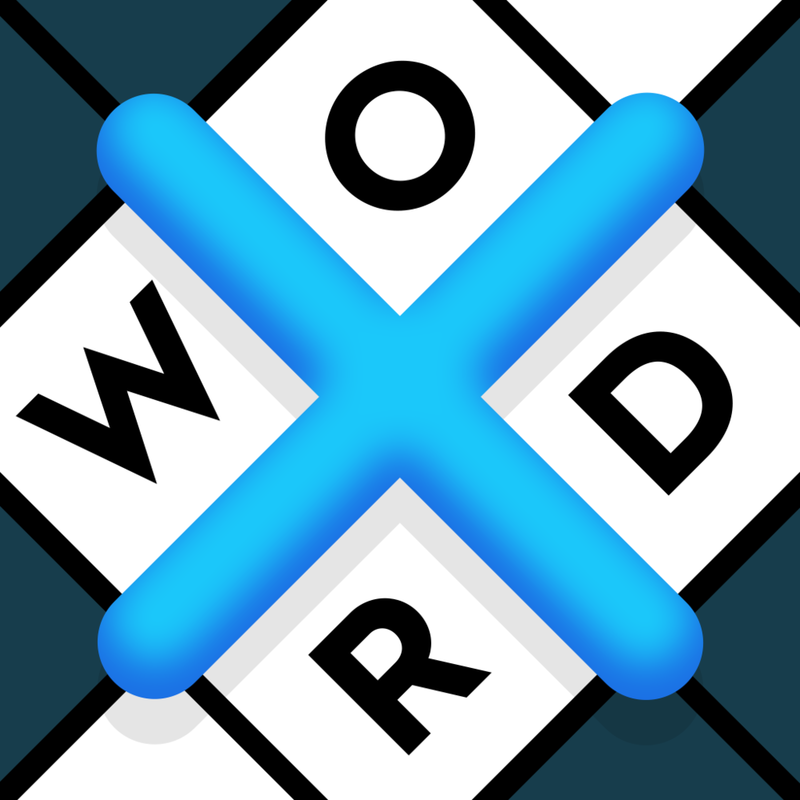 XWord is a delightful crossword puzzle app for iPhones and iPads featuring content from some of the best cruciverbalists in the world. 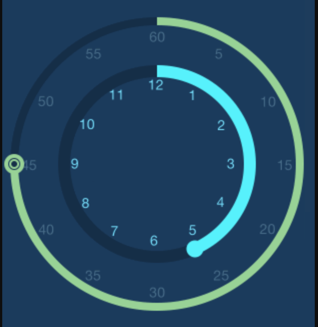 EFCircularSlider is a reusable iOS control created for an alarm clock app that never saw the light of day but gained popularity on GitHub. League Warrior was an app to connect amateur athletes that wanted to play pickup sports. Ahead of its time, League Warrior never gained traction but was filled with cool ideas about connecting people.